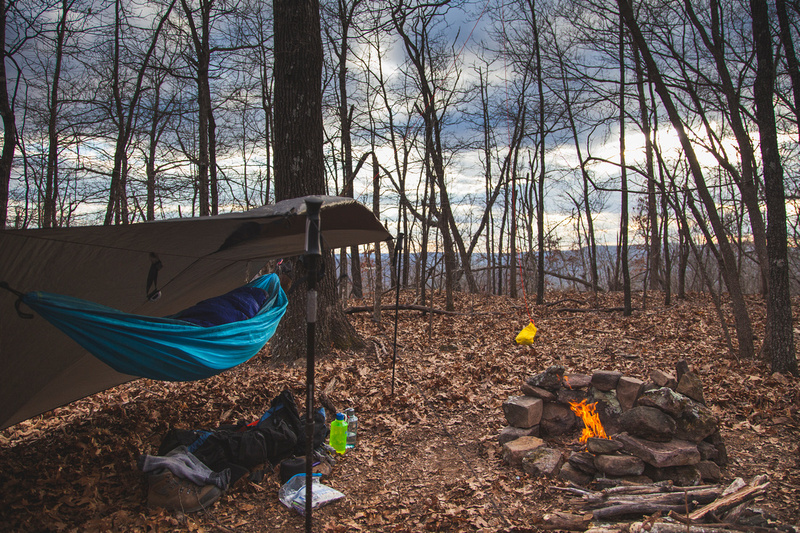 With every trip that we take into the wild, we strive to not pay for camping. Nature should be free. There are a few exceptions, such as the folks over at Hotel Luna Mystica: those guys and girls know how to have a good time in the middle of the desert(pictured above), you should check them out. We spent a night with them on our last trip to Taos, NM. More on that later. 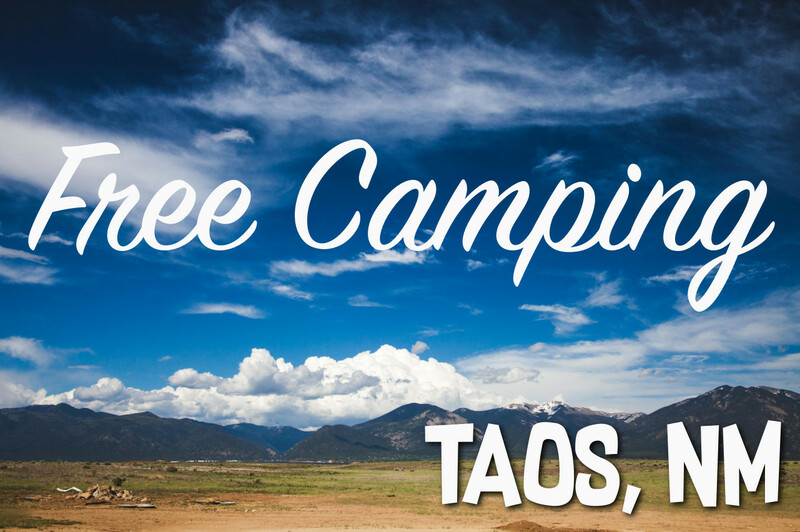 If you find yourself traveling to the Taos area during the summer season (Memorial Day to Labor Day) we have a camping area that is free and awesome! 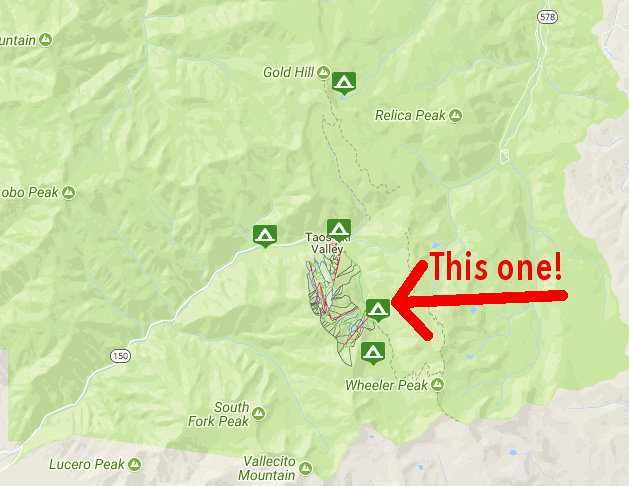 There are actually a couple of spots that we found on Free Campsites. This is a free resource that shows user generated reports on FREE campsite locations around the country. We use this site nearly every time we camp in a new location. There is FREE camping EVERYWHERE! 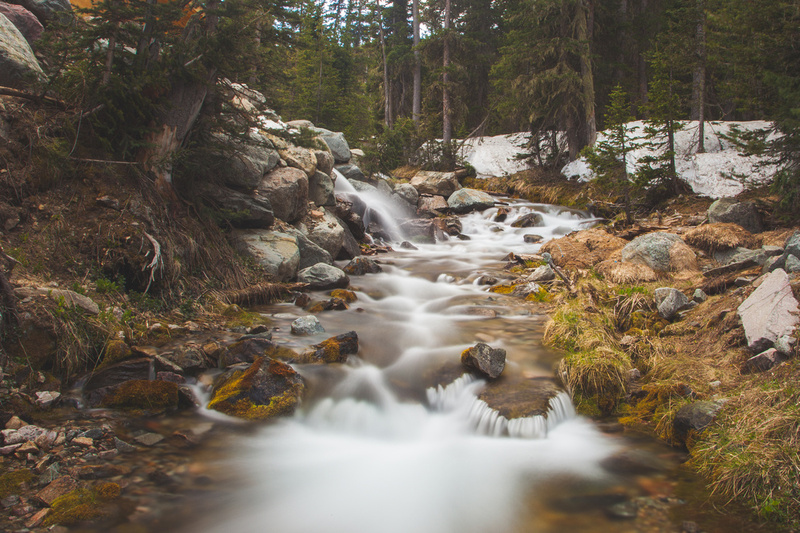 This post is about the free campsite that we chose which is right at the base of the ski runs and is a few steps from the Wheeler Peak trail. From Taos, head North on US-64W. Turn right onto NM-150N. 150 will wind into the mountains and lead you directly to the ski resort area. Once you reach the main parking lot, stay left on Twining Rd. The main parking lot is the location of our back-up campsite that we didn’t need to use. Take a hard left onto Zapp’s/Porcupine/Kachina RD and travel toward the Bavarian. Once you reach the Phoenix Grill, hang a left on Bluejay Ridge Rd and drive until you can’t drive any farther. The campsite is on your left. There are no facilities at this location, but the woods (and lots of woods) are right there. Everything uphill from this spot is National Forest and all Leave No Trace precautions should be used. There is a nearby creek for water and bathing. It was in full run-off mode when we visited around Memorial Day and provided great noise at night. I am a big fan of using a SteriPen to treat all of our drinking water when camping, but this water was CLEAN. I think we could have gotten away without using the UV light this time around. There were two gear casualties on this trip and one happened at this campsite: the demise of my old friend and trusty hammock. The poor, bright blue, Walmart special couldn’t support the weight of both of the Okienomads and ripped in two pieces during an afternoon cuddle sesh. So long old friend, thanks for the hangs. He has been replaced by a brand new ENOS Doublenest that I will be reviewing in a later post and in case you were wondering, it was a very worthwhile upgrade. The second gear fatality of this trip was my beloved Cannondale mountain bike. It was my first venture into mountain biking and it served me well for a few years. The rear derailuer took a dive on a beautiful mountain bike trail outside of Taos. The beauty of this campsite (besides the obvious) is it’s proximity to the trailhead for Wheeler Peak. 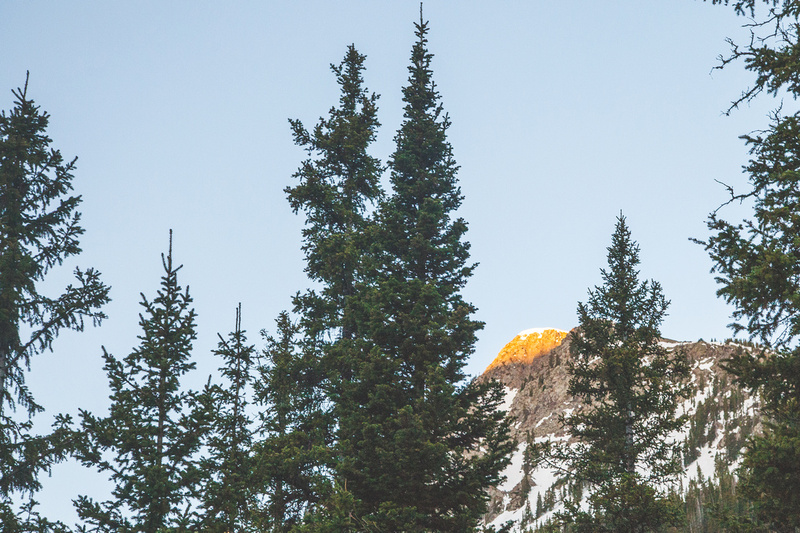 This campsite is at approximately 12,000′ of elevation, so spend a day at camp then make a push for nearby Wheeler Peak (13,161′). The trail is well marked and even with a large amount of snow still on the trail, we found our way up to the top. Regardless of conditions, I suggest that you start at day break or earlier and get to the top before the crowds and before snow melt/thunderstorms in the afternoon. After hiking this trail during the late season, we made a mental note that the next time we are here will be in the early spring and we will hike for some backcountry ski/board lines, the terrain is beautiful! Just before tree-line is Williams Lake. The lake was obviously still frozen when we arrived, but still made a beautiful campsite for several backpackers on a nearby ridge. If you are brave and warm natured, the peace and tranquility of this campsite might be worth the hike, but be prepared for high winds, temperatures below freezing, and critters that are very curious. Please use a bear bag and hang it properly away from your camp. 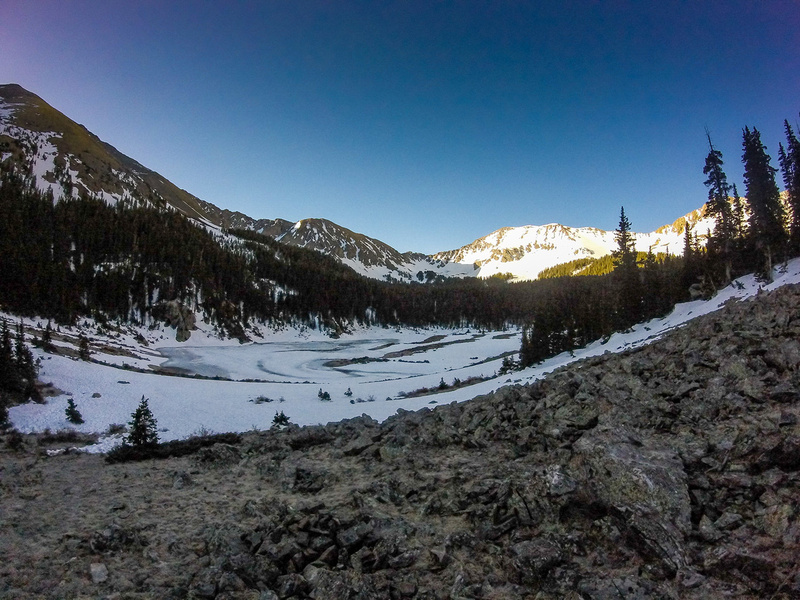 The hike up from the lake got very steep and involved quite a bit of snow. I suggest bringing trekking poles as balance is hard to come by on the snow and ice. The poles may also come in handy on the way down in the slush. I wore trail running shoes and Rachael hiked in hiking boots. Neither of us were disappointed in our choice. We made it to the top and simply took in the sunlight and the view. It seemed like we might have been the first or second group on the summit and we passed A LOT of hikers on our way down that had slept in. 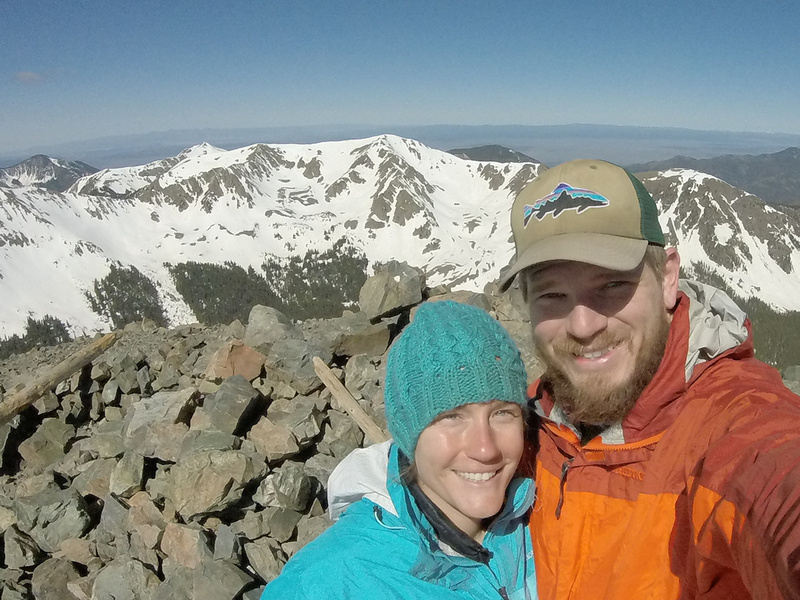 The peak allows some amazing views of the nearby San De Cristo range and farther Rocky Mountains in the distance. The hike down took around an hour and a half. 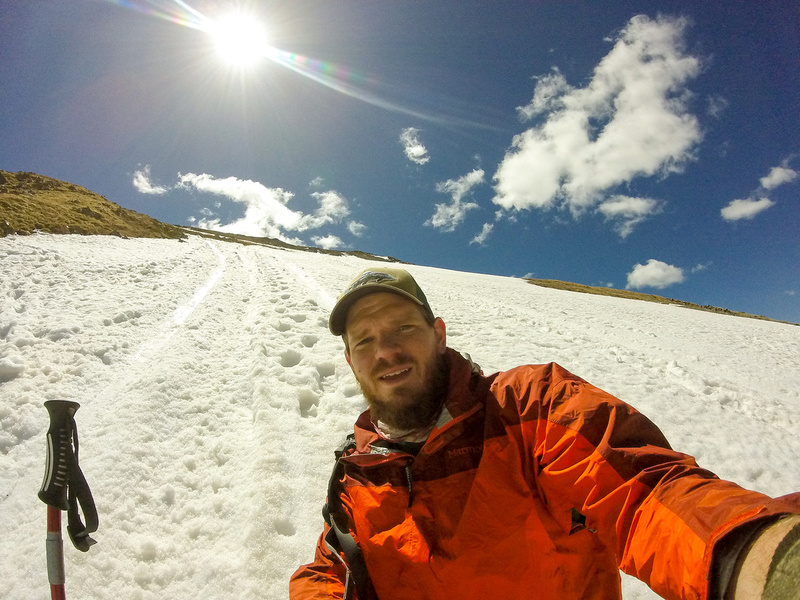 With the snow pack still fairly deep, we were able to slide on our butts most of the way down. There would be GoPro footage, but the slide required a very specific set of skills to stay upright while sliding. This campground was excellent. We really enjoyed the distance from the trailhead, the privacy, and the natural beauty. This site ranks in my top 5 best campsites that I have ever been to. The only down-side that I could see would be if someone were staying in the ski house near the site. Constant traffic might be annoying, but we did not see a soul while we were there on a holiday weekend. I highly recommend this campsite to anyone in the Taos, NM area and look forward to the next time we make it back. And best of all, IT WAS FREE! As always, follow us on Instagram to get the most up to date images and video from our trips and build progress on our bus. We would love it if you would check out the rest of the blog and the YouTube page as well. All social media is @okienomads. Thanks for reading and have a blessed day! It was only a matter of time. We didn’t think the people building houses up there would want camping for too much longer. I’m sorry you had to drive up there to find out. I will update the post.